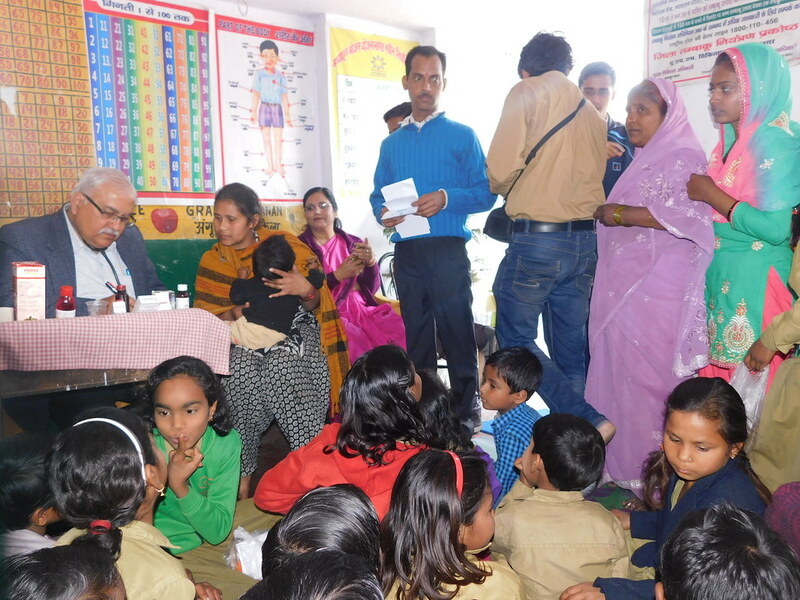 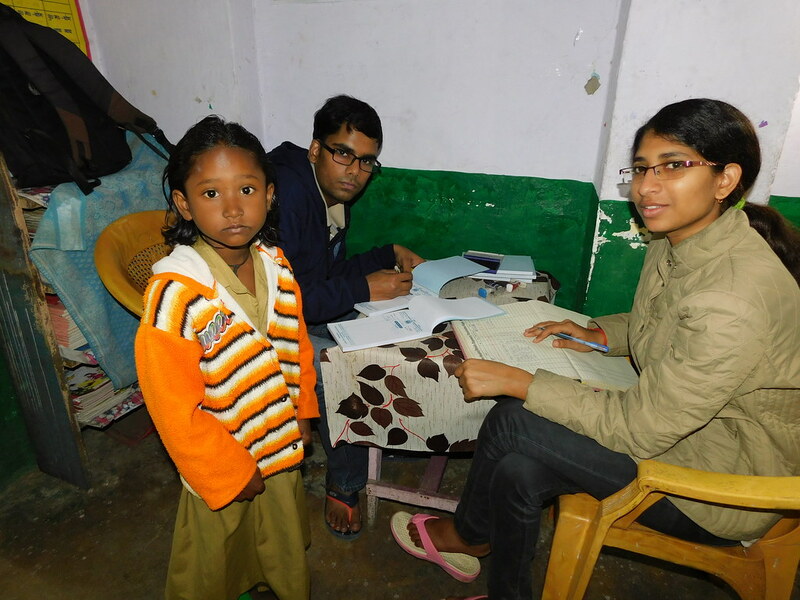 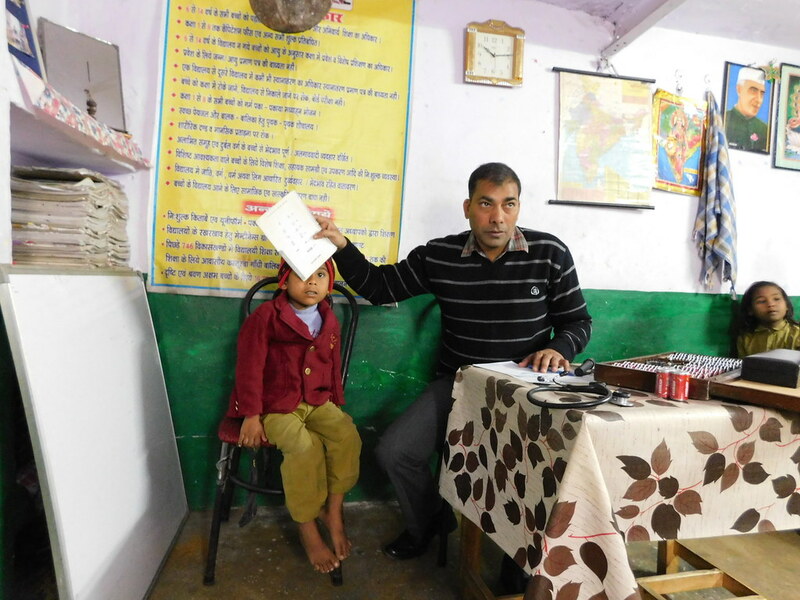 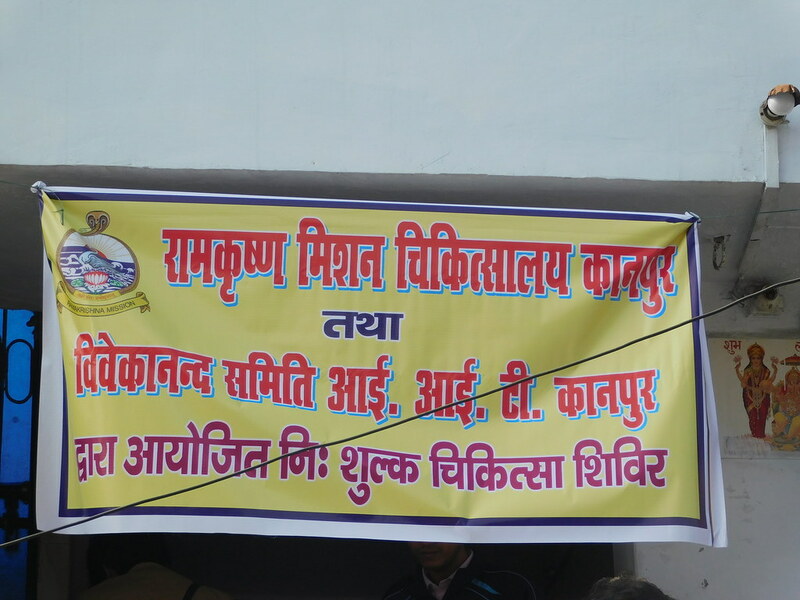 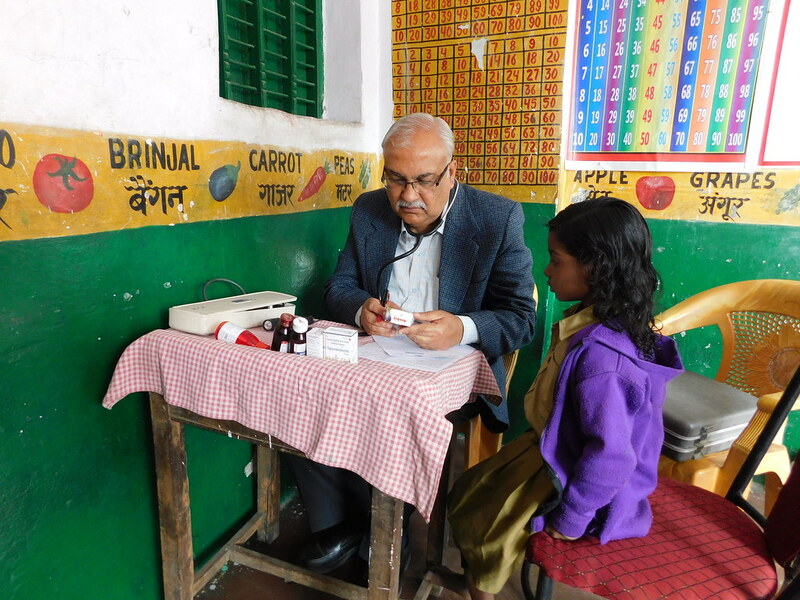 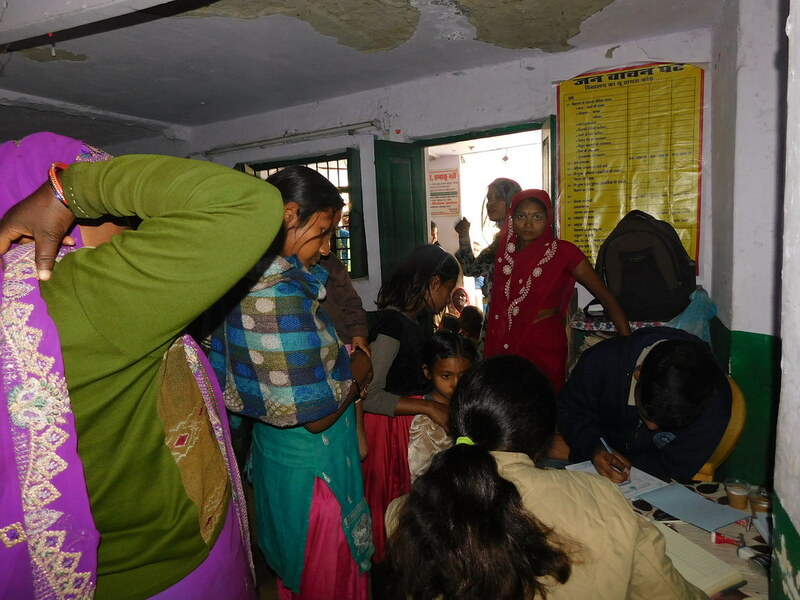 Ramakrishna Mission Ashrama, Kanpur and students of Vivekananda Samiti, IIT Kanpur, set up an Eye Checkup and Medical Camp at Shastri Nagar, Kalyanpur, Kanpur, to facilitate eye checkups and other medical services to kids and poor people of the region. 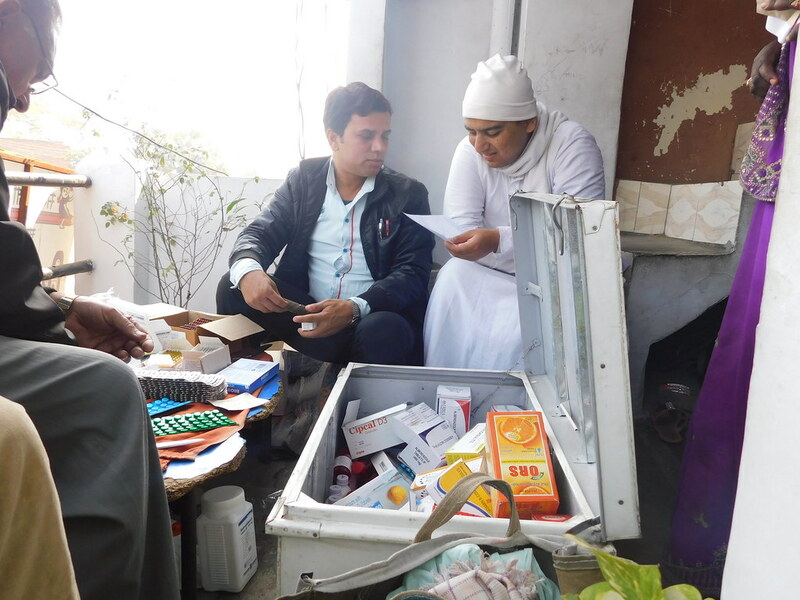 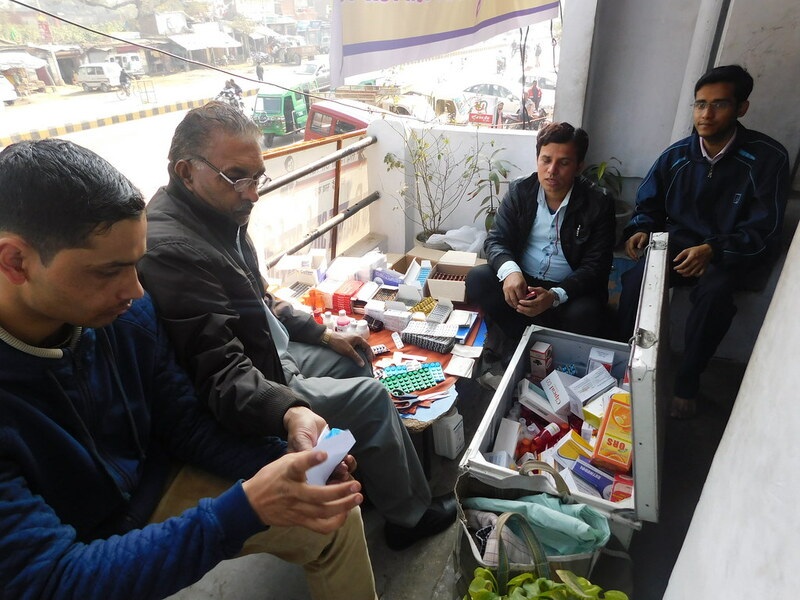 The first camp held on 5 Feb 2017 provided medical attention and free medicines, with 2 doctors attending on 220 patients. 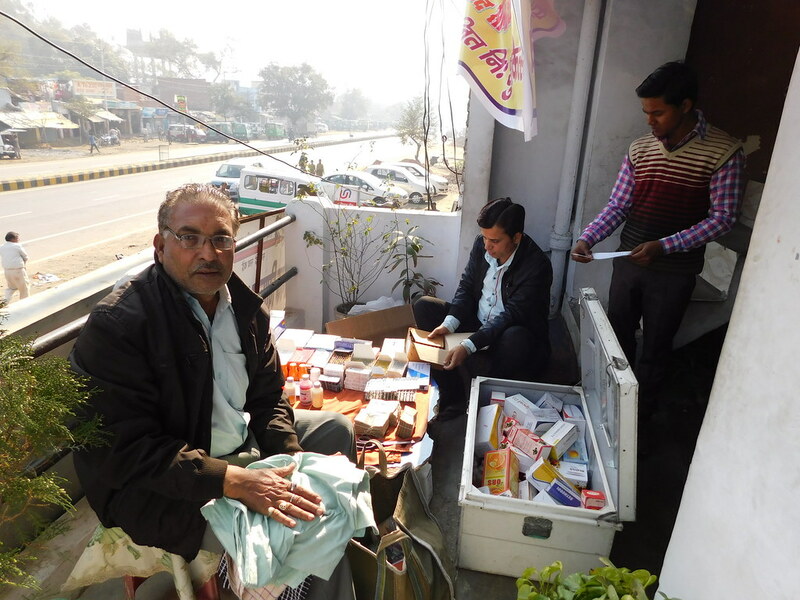 We intend to conduct such medical camps regularly. 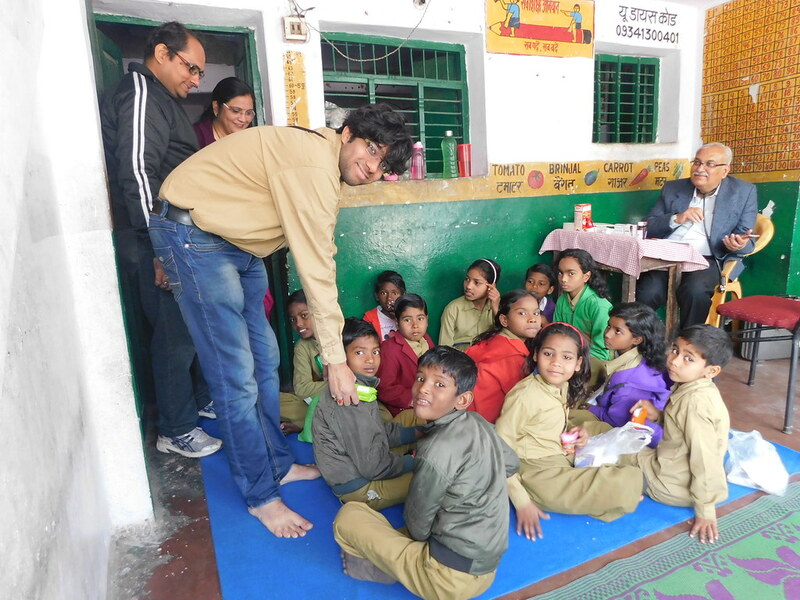 A few photos from the camp are shown below.